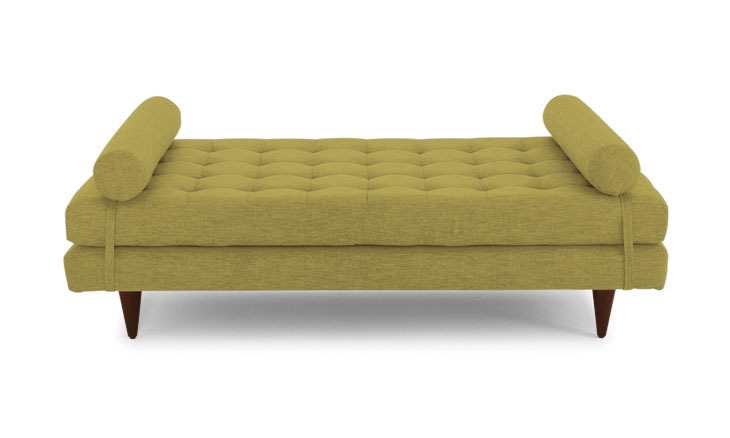 There’s just something about a mustard yellow couch that makes a living room seem so warm and vibrant! 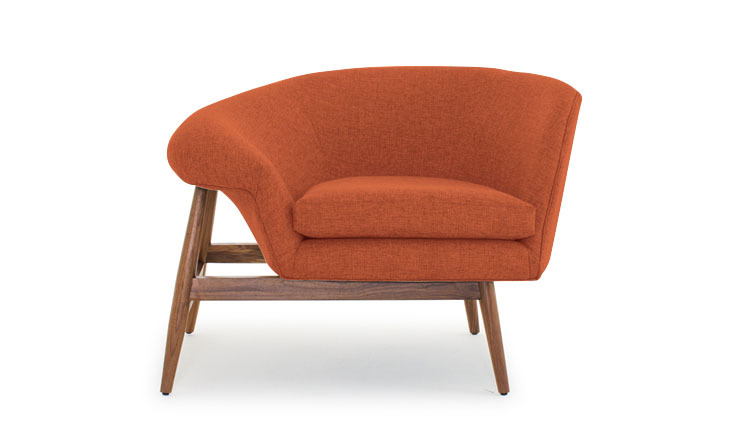 If we had it our way, we’d all have a Braxton Sofa in Joybird’s Cordova Amber in our homes. 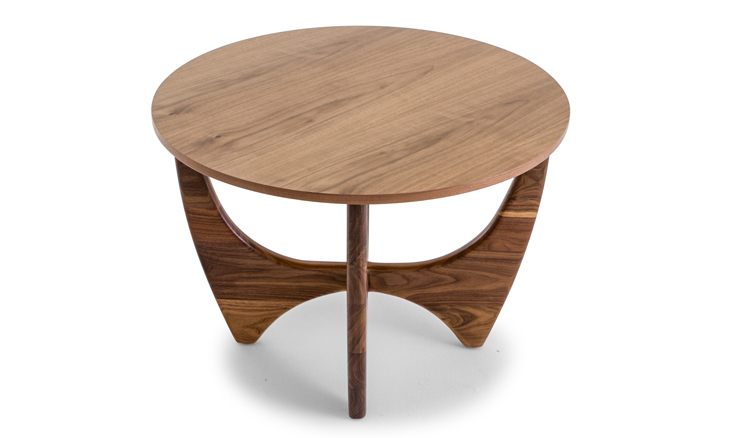 Stern (Wood Top) End Table. It’s a small thing—a stocking stuffer, really—but the Stern (Wood Top) End Table (or two) would be a dream come true. 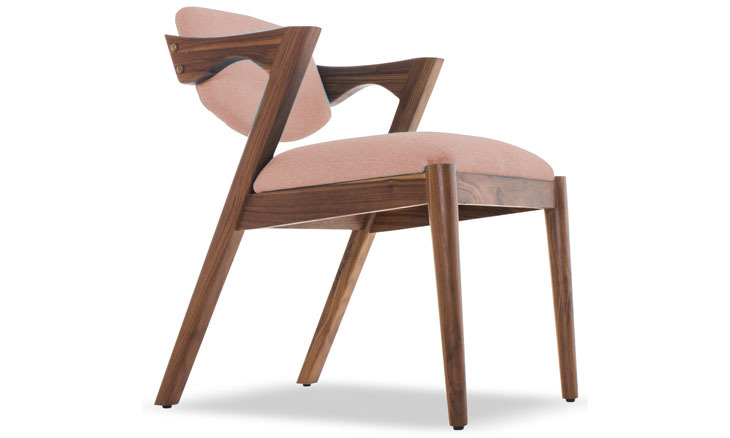 Morgan Dining Chair in Royale Blush. We promise to have you over more often for dinner if you get us a set of these stylish Morgan Dining Chairs (in Royale Blush, if you don’t mind). 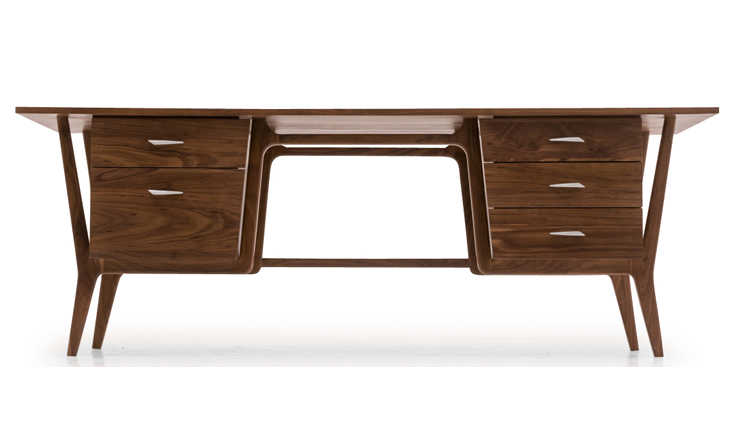 Making magazines and running websites is hard work, but we’re sure productivity will increase 210% if we had, say, a Xavier Desk to work at. Eliot Daybed in Key Largo Grass. Dreaming of our favorite pieces of furniture is so much easier to do if we can lounge luxuriously on an Eliot Daybed and ponder. Here at Atomic Ranch, we have a lot of books, magazines and flea market finds floating around. Our bits of Blenko and Russel Wright orphans (not to mention our back issues of AR) would sure be right at home on this Justice Wall Unit…just saying. Louie Chair in Cordova Picante. Look, we don’t have a super good reason why we need the Louie Chair, but just look at it. Isn’t that beautiful look reason enough? What pieces are you wishing for? 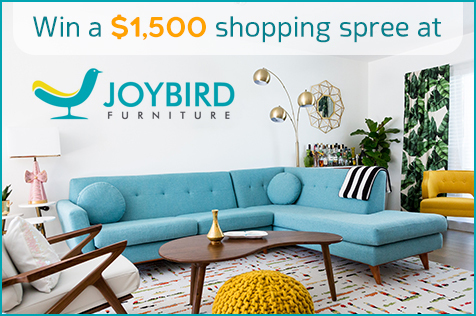 Maybe you can’t make our dreams come true, but we’re teaming up with Joybird Furniture this holiday season to make yours come true with a $1,500 shopping spree! 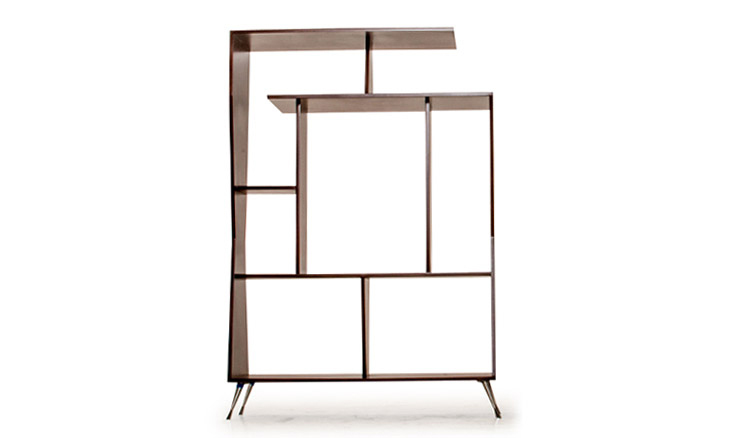 Enter to win here and get your furniture wish list at the ready.